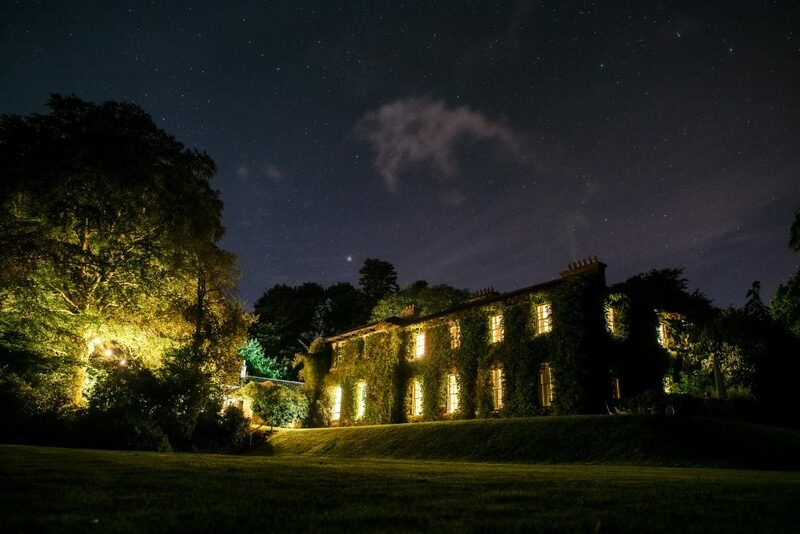 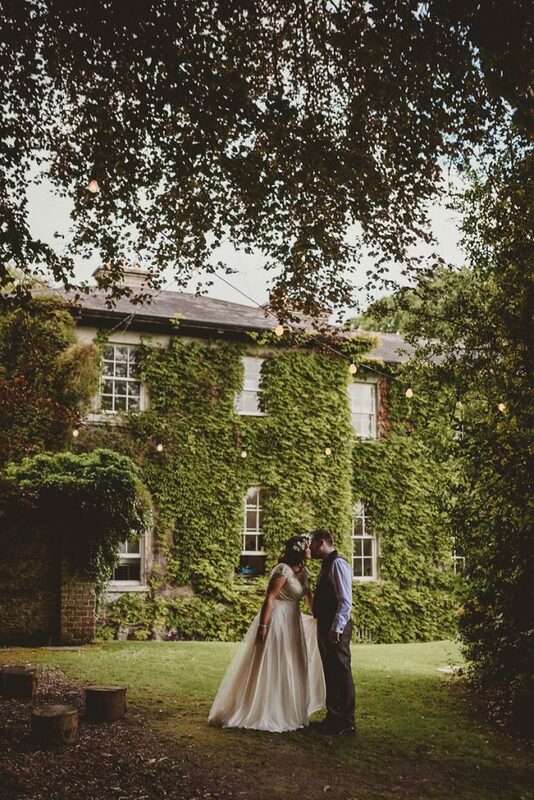 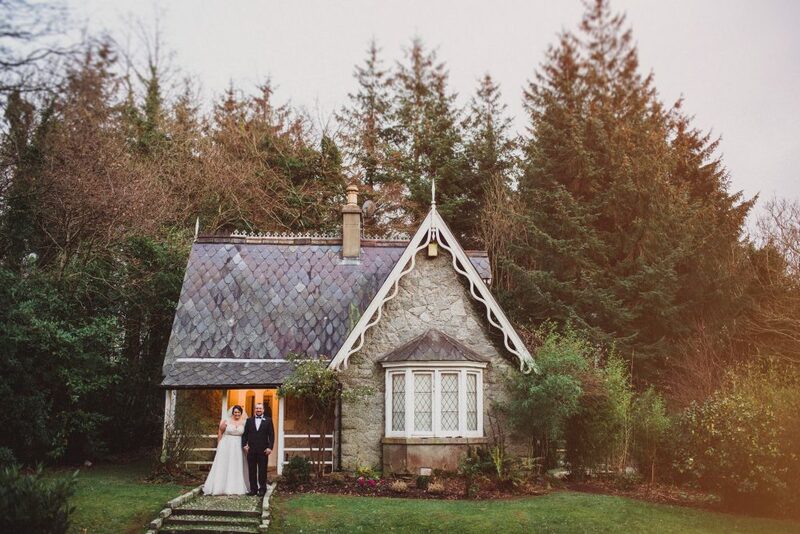 Trudder Lodge in County Wicklow, Ireland is a unique and beautiful venue in Co. Wicklow. 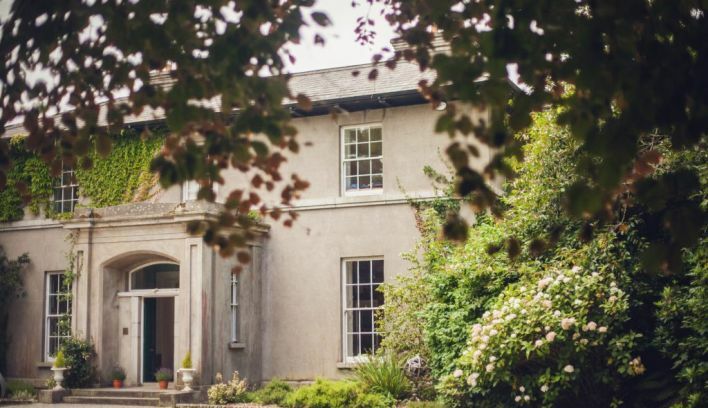 Nestled in the heart of Wicklow, the house, built in 1835, is an idyllic location, tucked away in parkland and woods, yet a mere stone's throw from the N11. 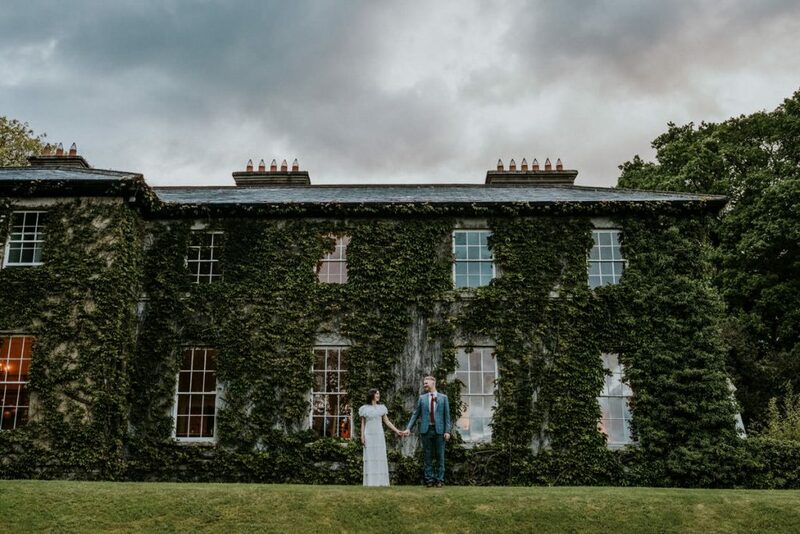 The impressive house once accommodated the Archbishop of Dublin and its breathtaking gardens are home to centuries-old rare specimen trees. 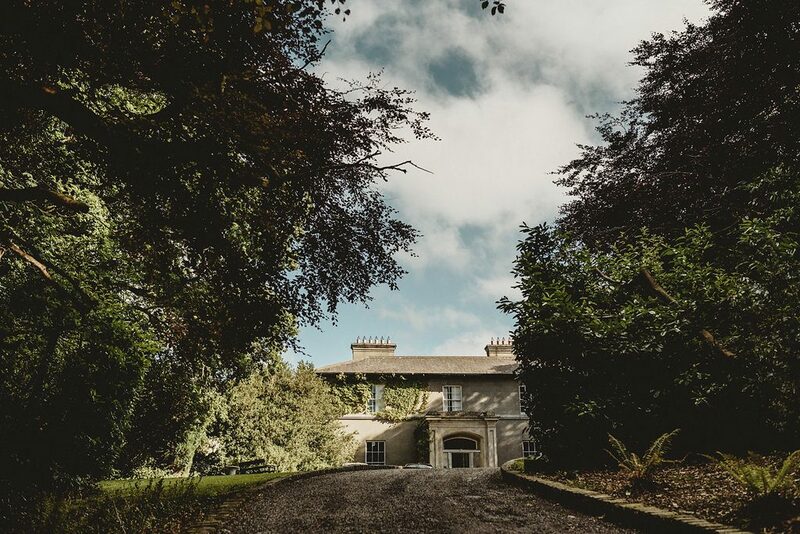 With the entire estate at your fingertips, you can wander across our open lawns, through our Georgian walled garden and lakeside woodland pathways. 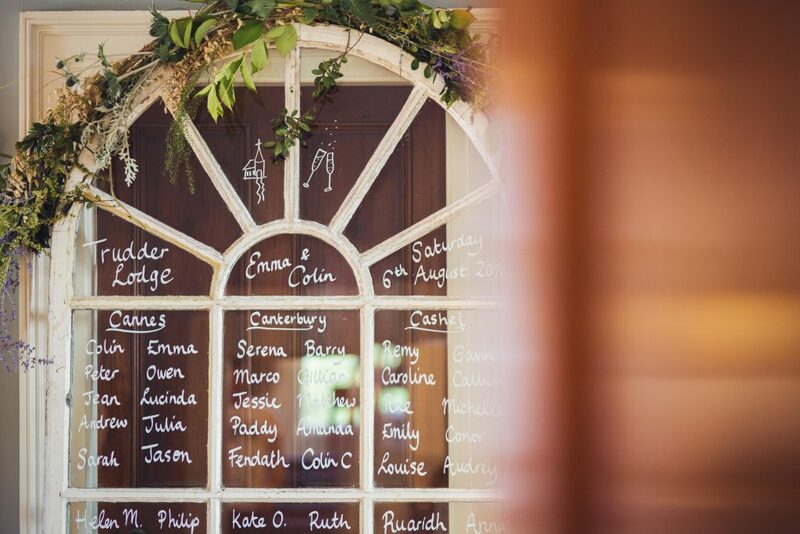 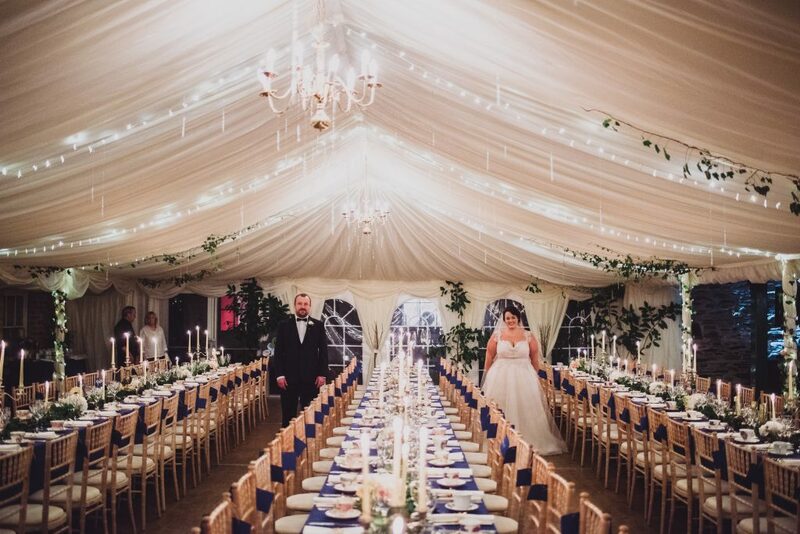 Every wedding in Trudder Lodge is utterly bespoke, and to maintain exclusivity we accommodate no more than one wedding per week, with a maximum of just fifteen weddings per year between April and October. 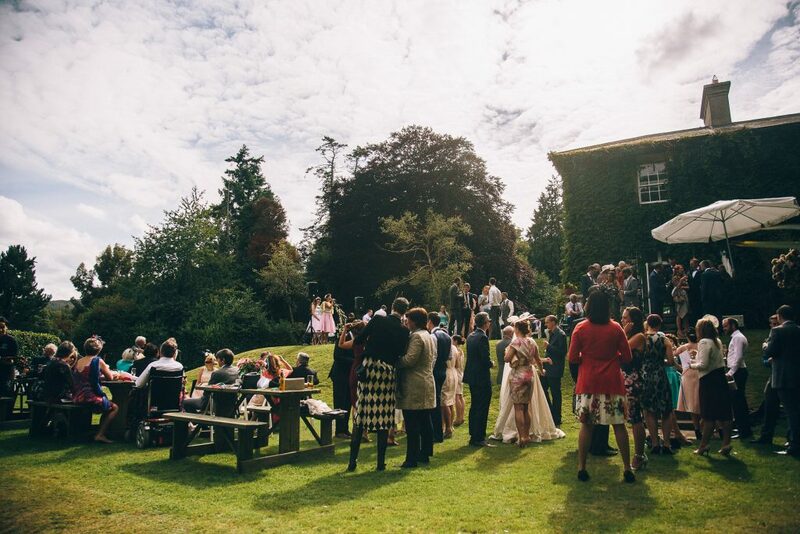 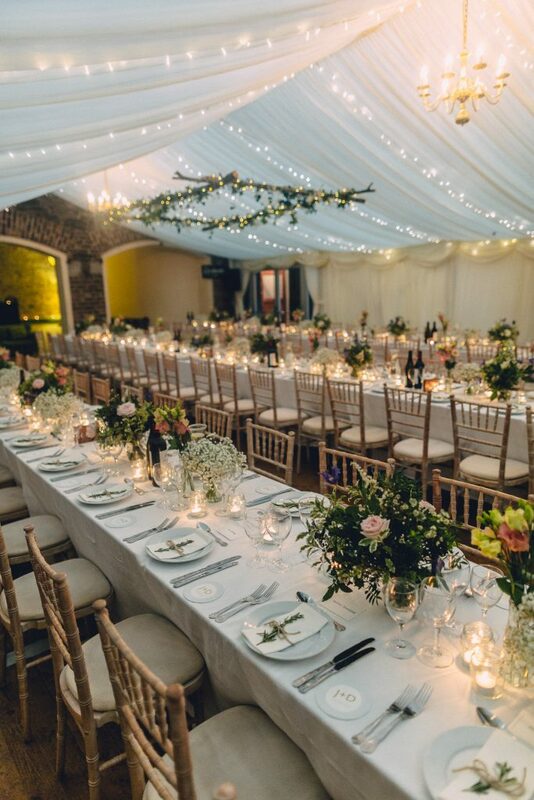 At Trudder Lodge you can choose to have your wedding celebration anywhere on the grounds, be that on the rolling lawn, in the walled garden or under your favourite tree. The Garden room provides an alternative indoor space set within the garden. 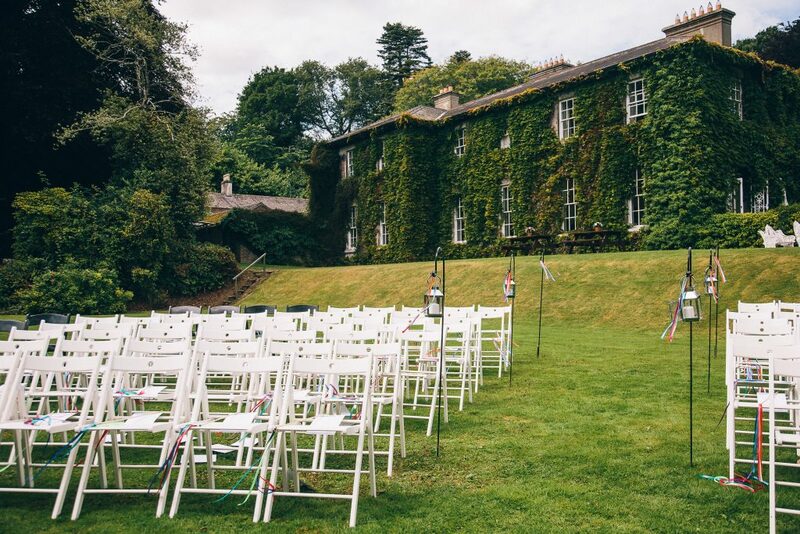 Hidden from view behind pink rhododendrons and old granite walls this special space can seat your guests while you say your vows under twinkling lights or candles’ glow. 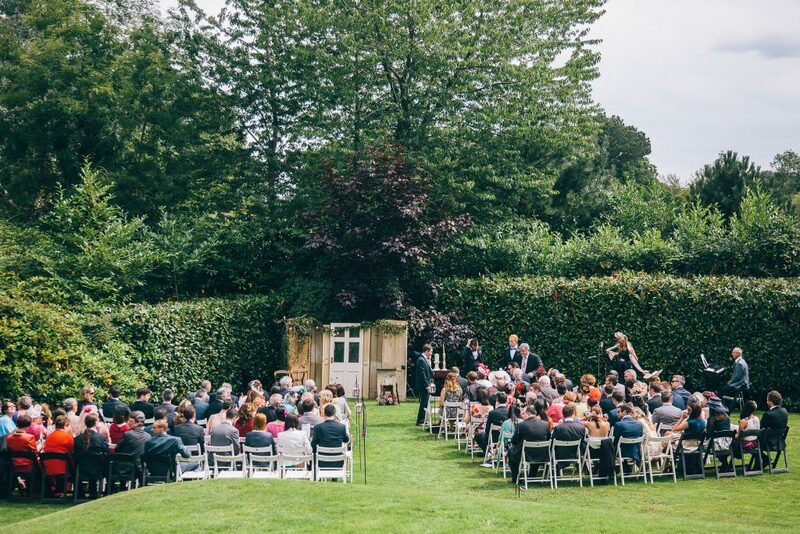 Narrow pathways around the gardens circle back to the House and on to the festivities. 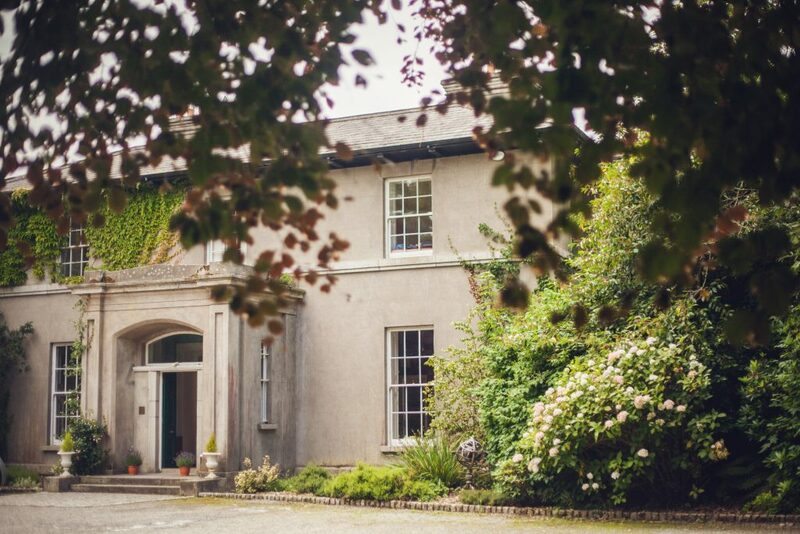 Over the course of a full weekend, you will have the time to enjoy the house and surroundings at your own pace, whilst safe in the knowledge that you and your guests are our only priority.